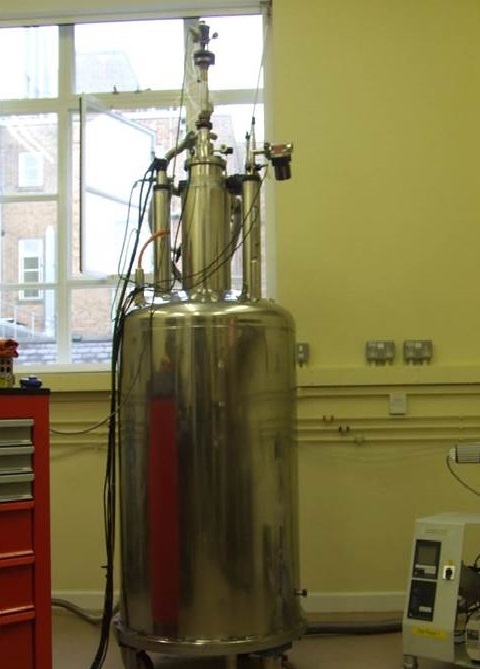 The Oxford Centre for Applied Superconductivity has a series of new experimental facilities to address the current projects identified with the industrial partners, and new projects that will be initiated as the Centre expands. 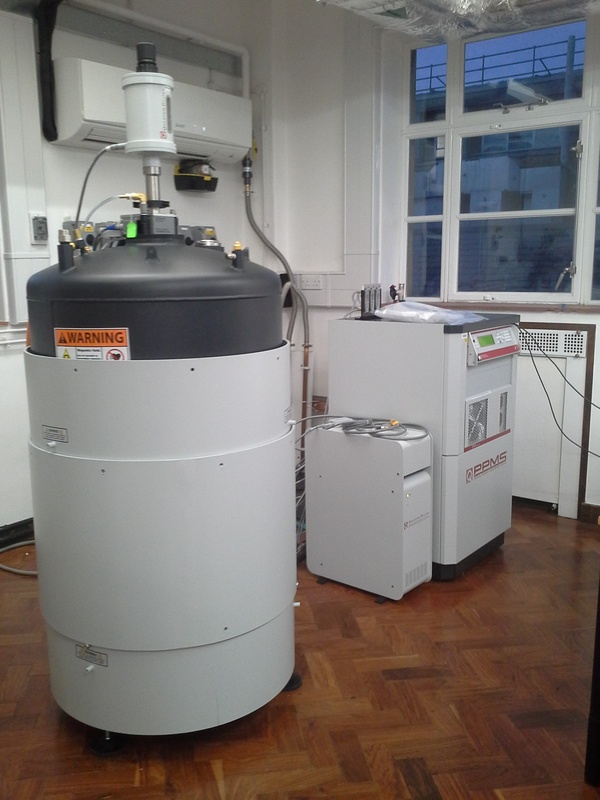 Researchers in the Centre will also have access to existing facilities in the Department of Physics and Materials. 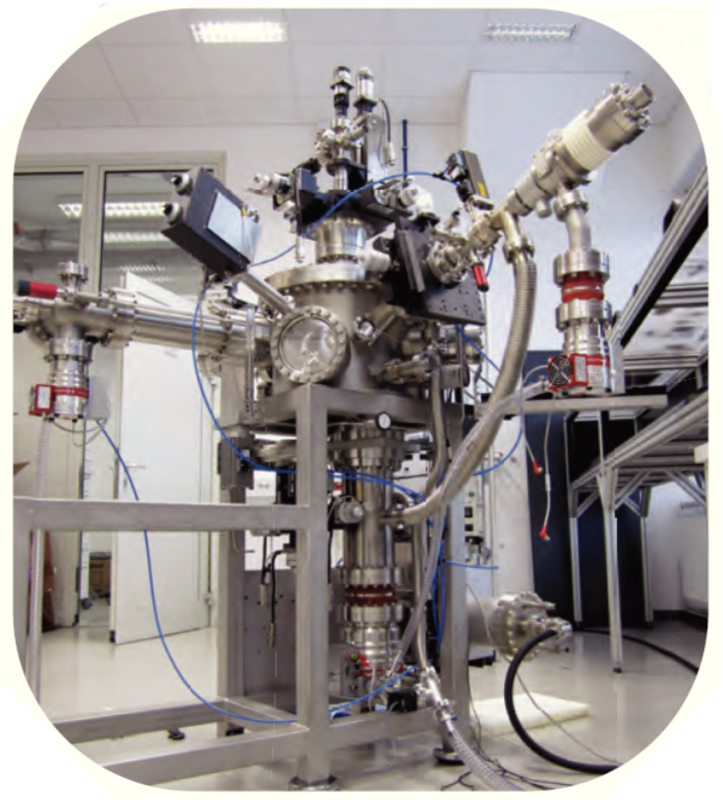 Flexible cryo-free superconducting vector magnet (9T/3T) platform. 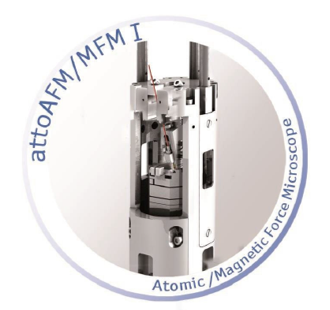 Thin fim growth of superconducting device materials. 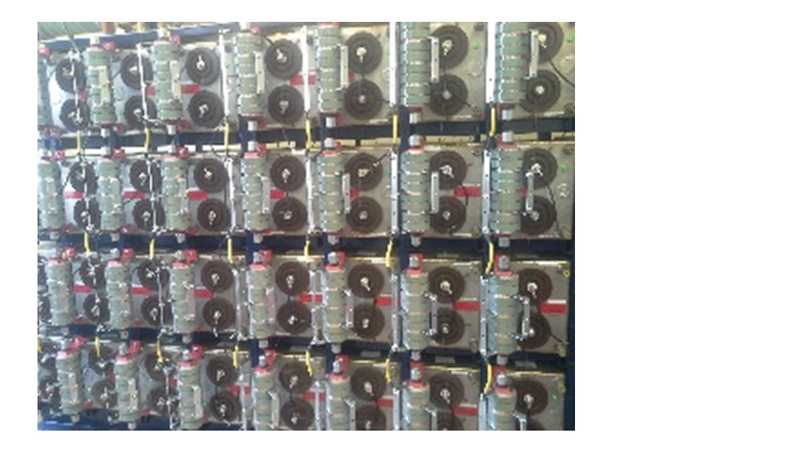 A newly upgraded 3MJ capacitor bank will supply energy to create short pulsed high magnetic fields up to 70T. 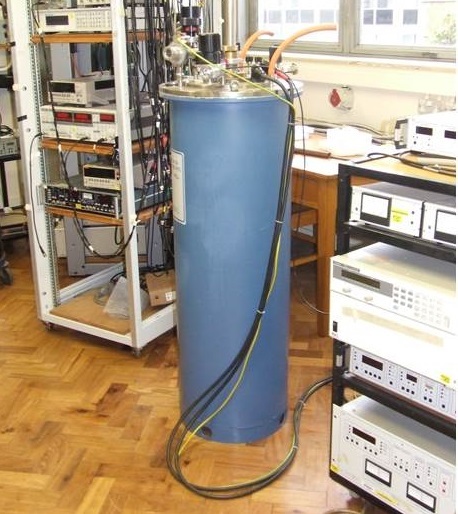 Superconducting magnets up to 21 T with VTI insert to allow temperature sweep between 1.4K to 200 K.
Superconducting magnets up to 17 T used mainly with home-build probes for transport, torque and specific heat measurements. 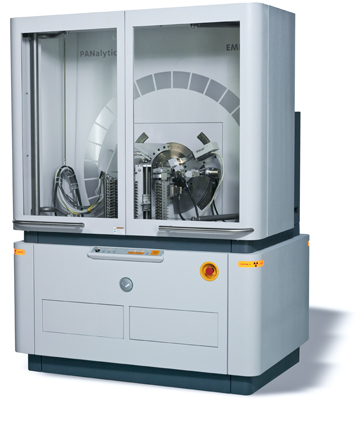 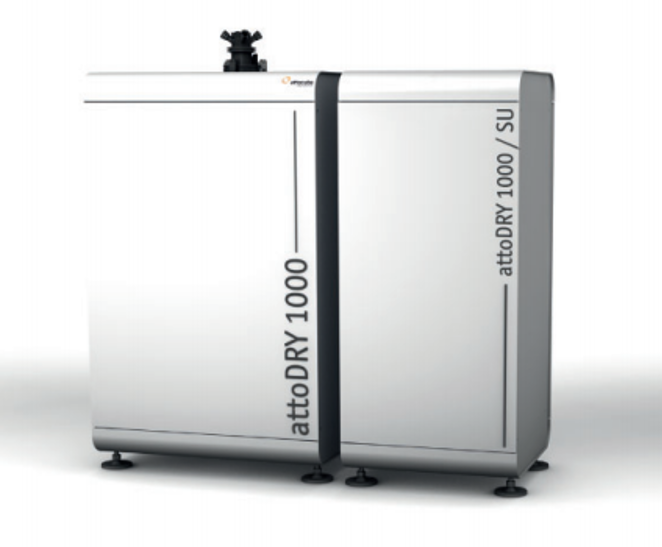 A VTI can be adapted to allow the temperature to be varied between 1.4 K to 100 K.
The Department of Materials has always has an extensive range of instruments for electron microscopy and microanalysis.